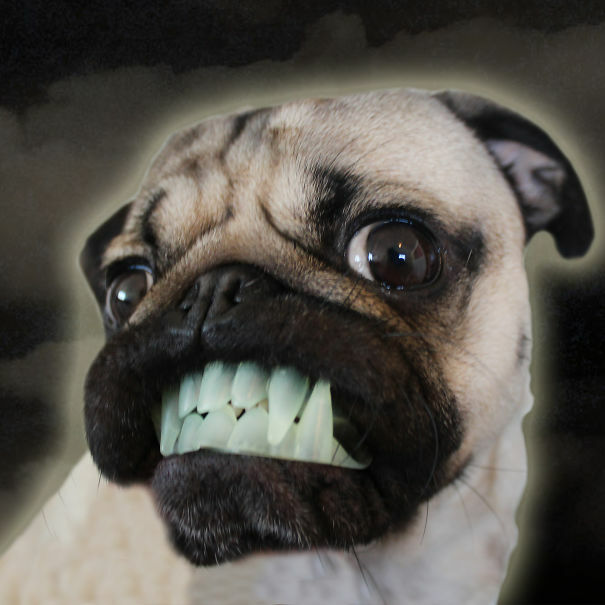 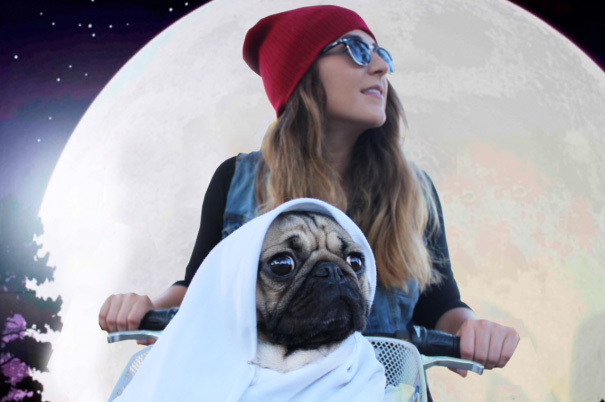 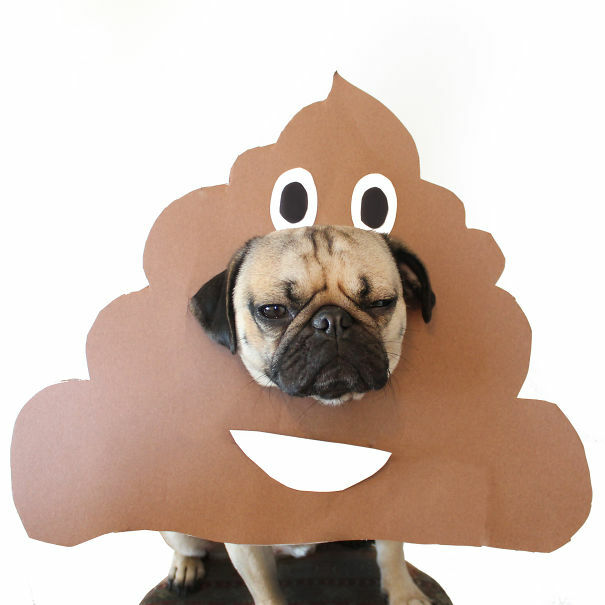 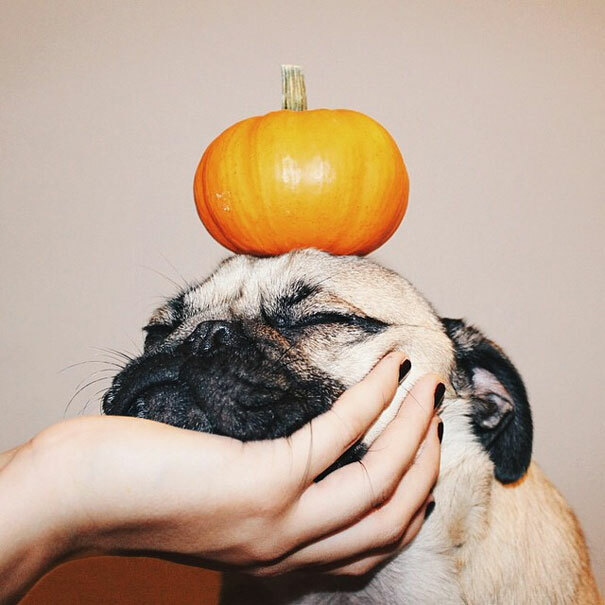 My name is Leslie Mosier and I�m the proud owner of a cute pug named Doug. 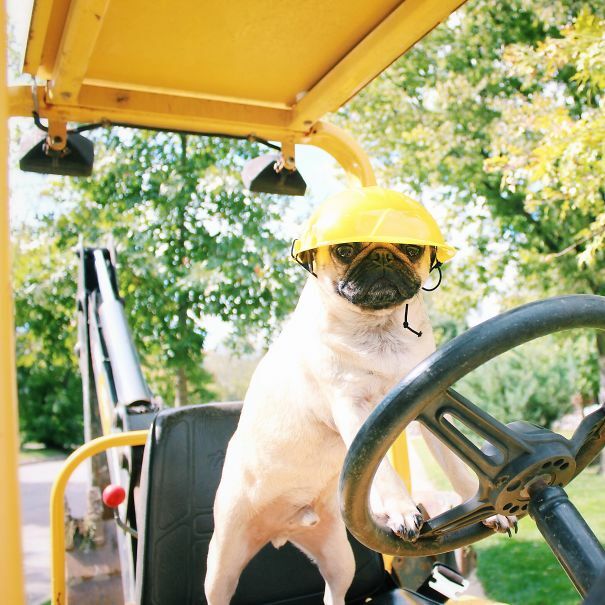 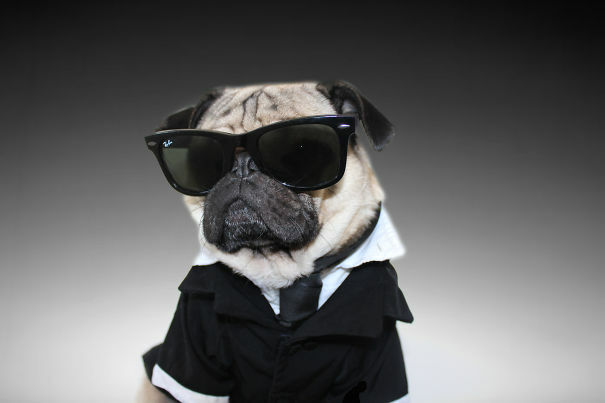 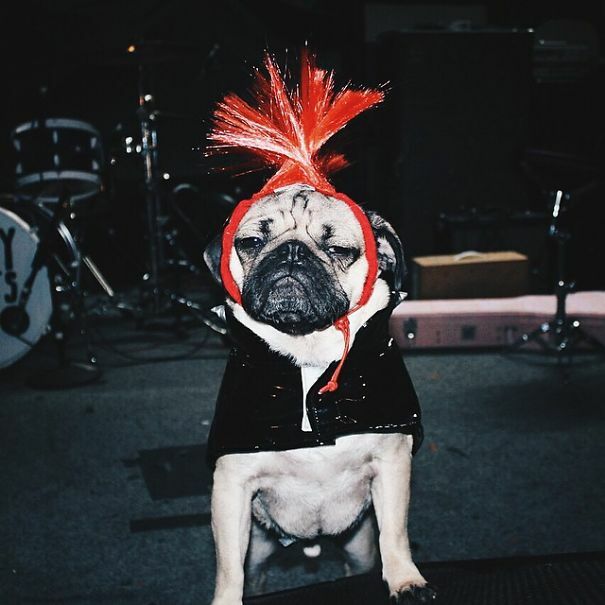 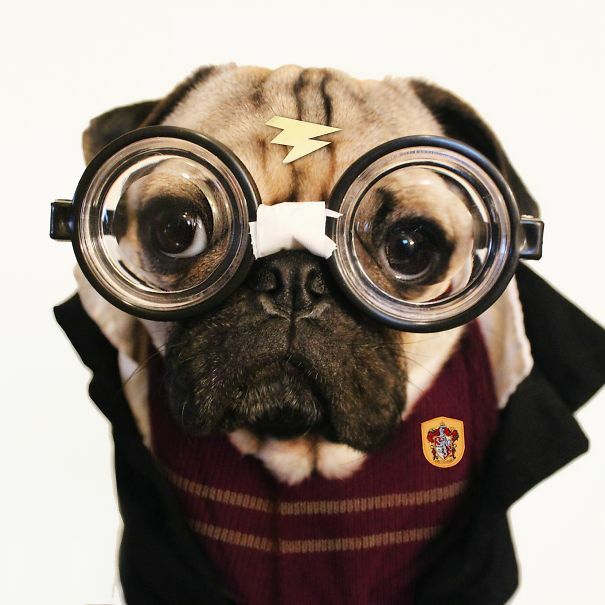 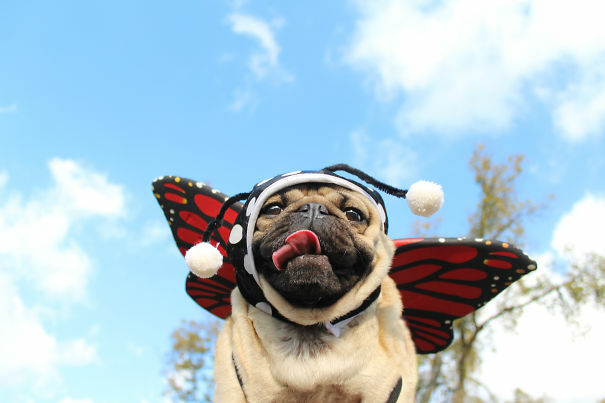 Doug the Pug has become quite the Internet celebrity, being featured on countless blogs and news websites. 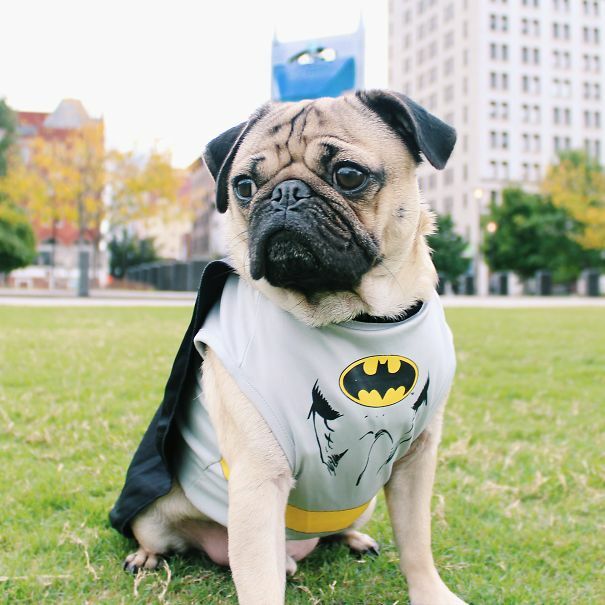 With all of his new found fame, he was bound to show off for Halloween � enjoy!